Too often we revisit forgiven sins and beat ourselves mercilessly for our misdemeanours, but once forgiven, that sin is remembered no more. Once forgiven, your sins are as far away as the east is from the west. The great D.L Moody once noted that if God promises to cast all our confessed sin into the depth of the sea, we must not get out a fishing line and keep pulling them back in. If God has forgiven you then accept His forgiveness and forgive yourself as well. Day by day we need to confess the sins we commit – moment by moment, for if we confess our sins to Him, He is faithful and just to forgive us our sins and to cleanse us from every wrong. 1John 1:9 But remember – once forgiven, that sin is remembered no more. Once forgiven – your sins are as far away as the east is from the west. An unknown author once wrote: We are most like wild beasts when we kill. We are most like men when we judge. We are most like God when we FORGIVE. To forgive others you need to renounce anger and resentment against the other, but have you been willing to accept God’s forgiveness of all of your sins? Are you prepared to bestow on another the gift you received from God? 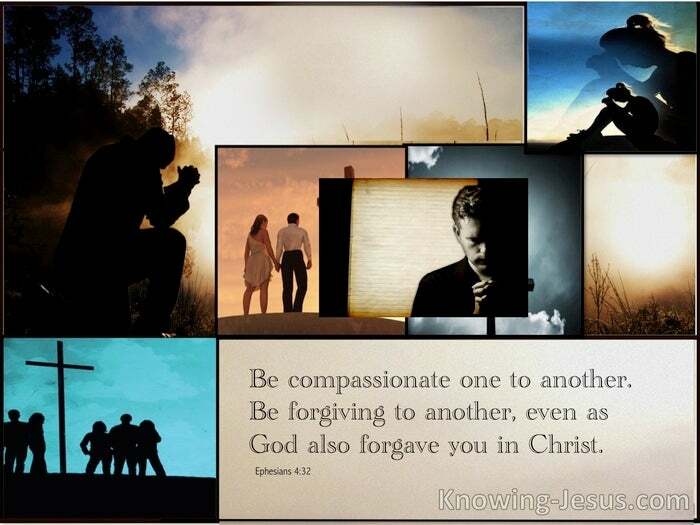 Can you honesty withhold forgiveness towards another, when the Lord gave His beloved Son’s life in order to forgive you? I once allowed wounds and anger and pain of unforgiveness to build up in my life. 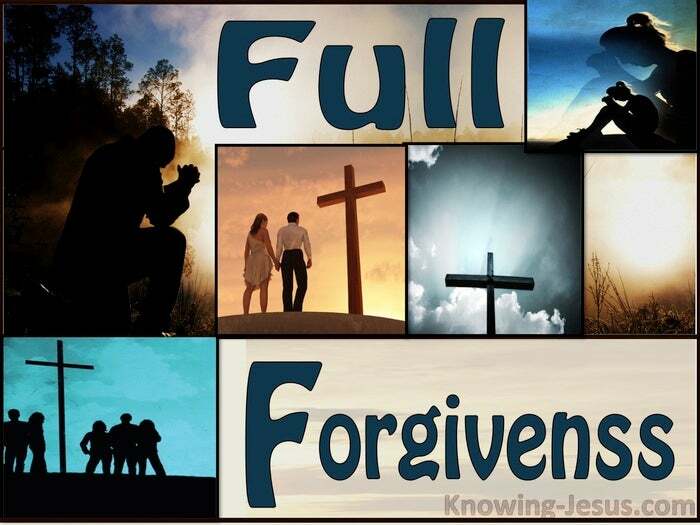 I spent time identifying and praying forgiveness over everything: Forgiveness over every person; cleansing over every situation, for I had not been faithful in applying 1 John 1:9 – For if we believers confess our sins to Him, He is faithful and just to forgive us our sins and to cleanse us from every wrong. I had not kept my my pains and my unforgivenesses on a short daily leash of confession. But He heard my cry and brought me up out of a horrible pit.. He turned my desert into a garden, and set my feet on a firm foundation again, He put a new song in my mouth – the Sacrifice of Praise. Forgiveness is one of the main requirements of a broken heart, for forgiveness helps address the other elements needed for a broken heart. Forgiveness can help to identify self, pride, anger, lust, jealousy – regret.